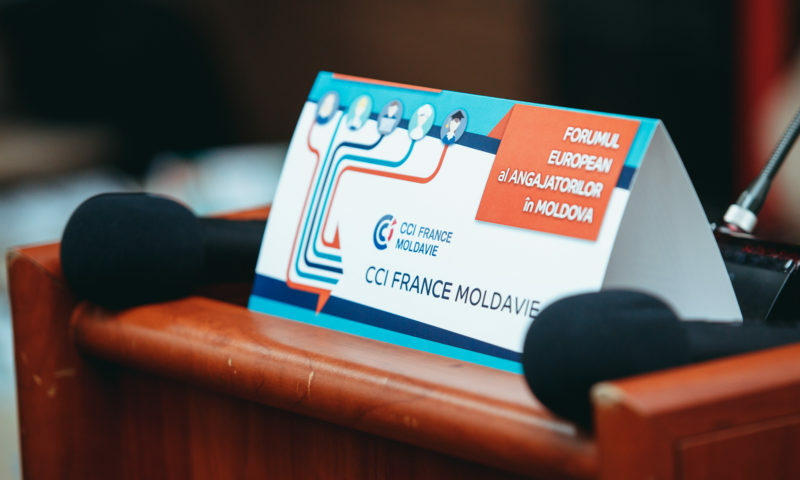 Since 2010, PARC Communications has been involved in organizing events for the EU Delegation in the Republic of Moldova on the occasion of Europe Day celebration. 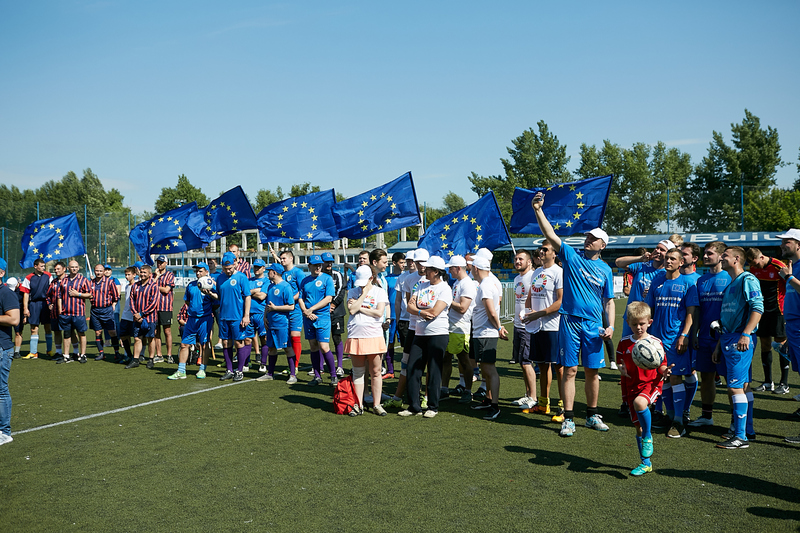 The agency has worked on this project for about 7 years as part of the annual “Visibility of EU and EU assistance” projects. 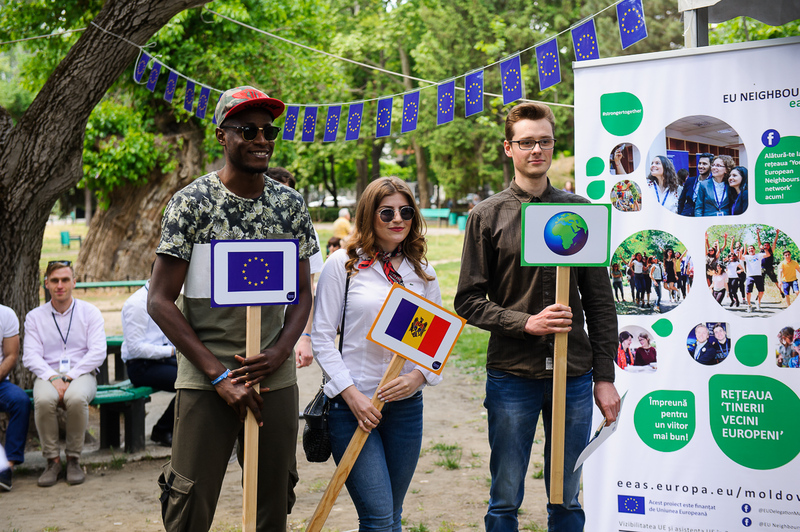 Develop an annual strategy and creative concept and organize large-scale events and communication campaigns on the occasion of Europe Day in the Republic of Moldova with wide public involvement, EU country representatives, EU projects, central and local authorities. 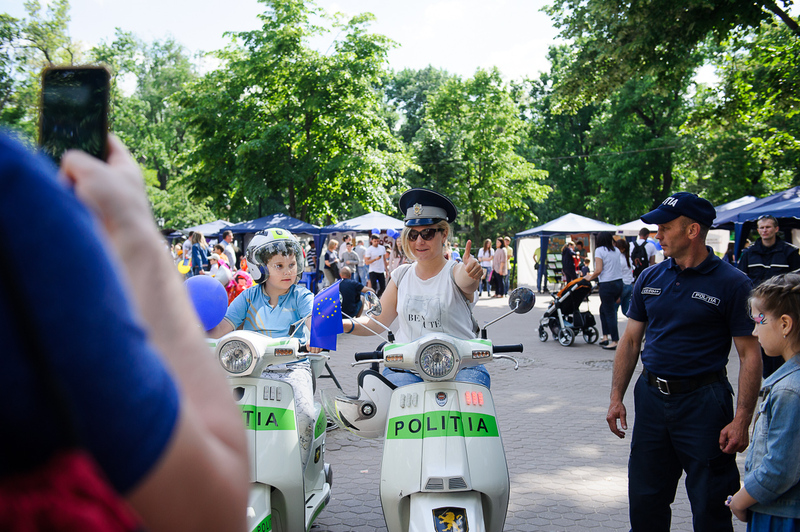 To enhance participants interaction at the events. 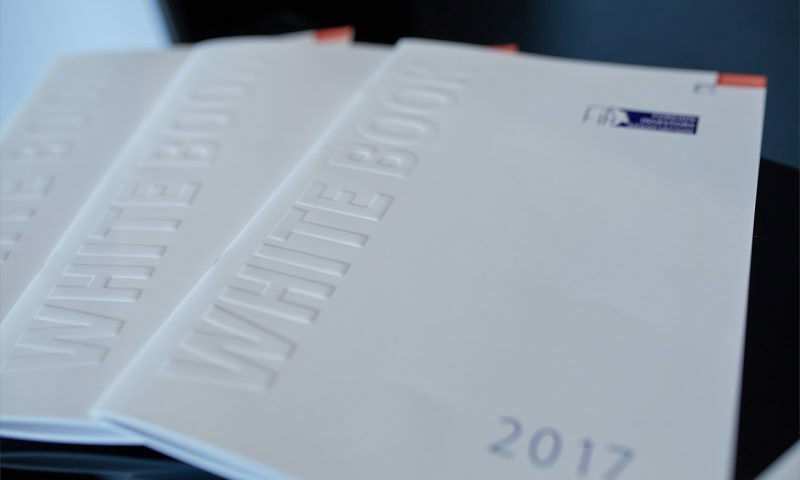 In a short time to develop and provide all the required materials and infrastructure. 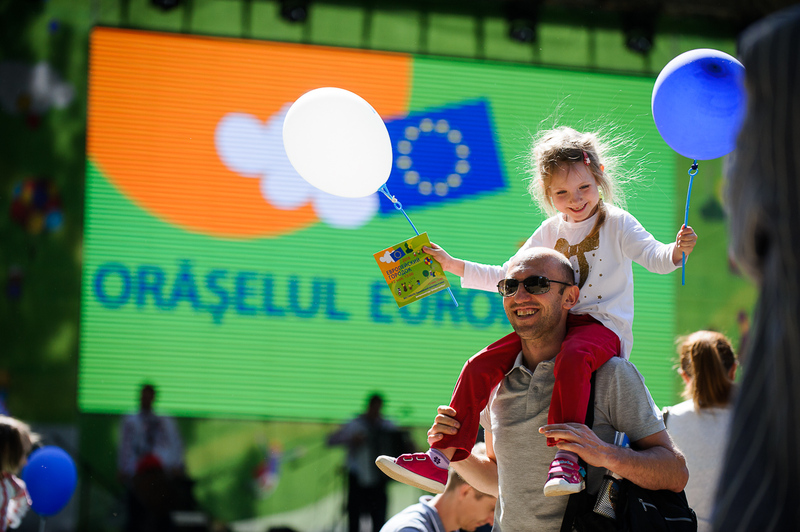 Each year, the agency has developed a creative concept for communication and activities of the European villages, based on thematic branding and the EU message for the current year. 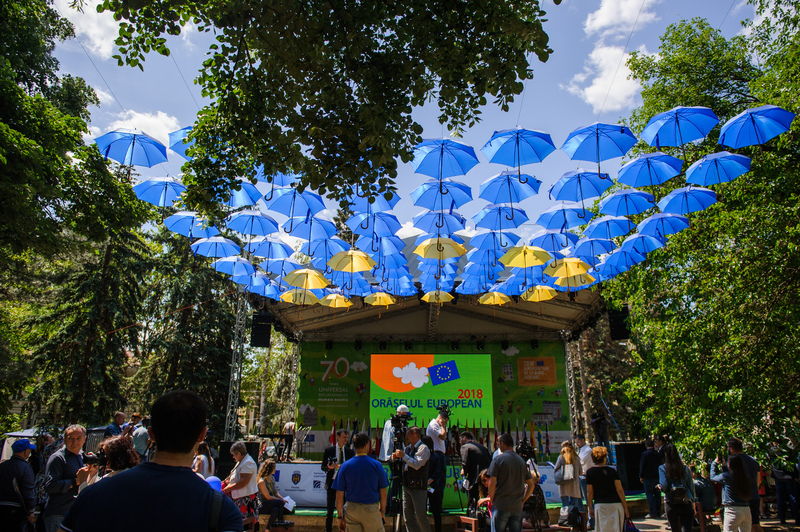 The agency also selected additional topics relevant for communication, for example, in 2018, the Alley of Human Rights was organized. 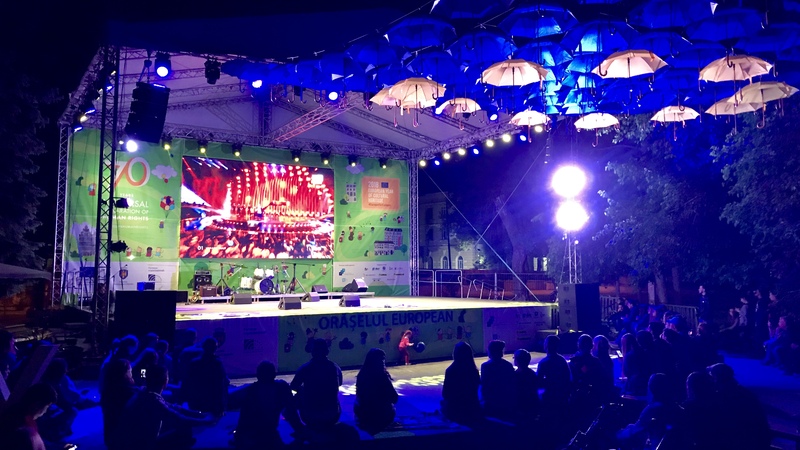 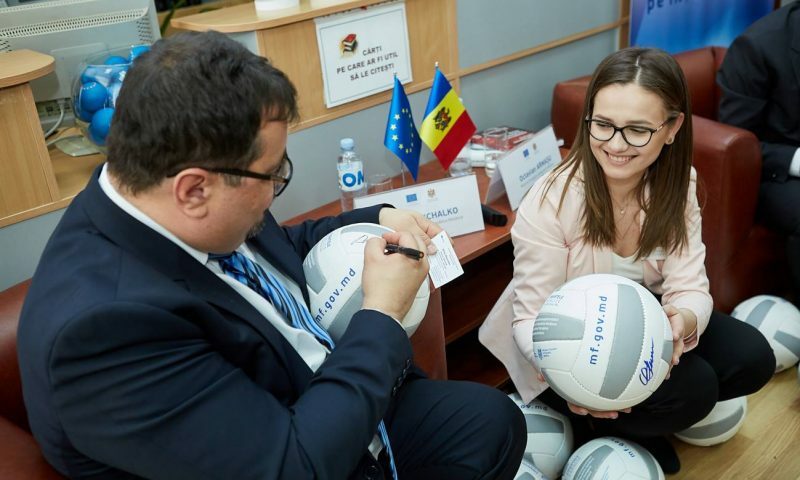 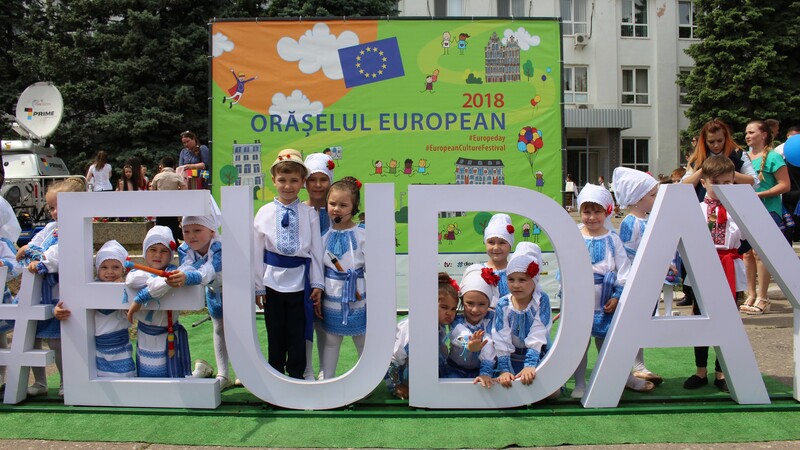 By organizing annual celebrations of Europe Day, the European Union involves in direct communication an increasing number of people in various cities of Moldova. 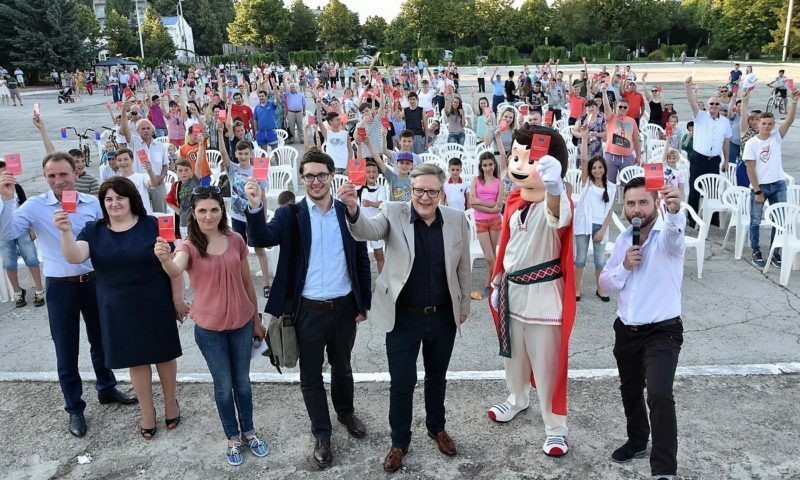 In 2018, at least 40 thousand people attended events in 8 cities. 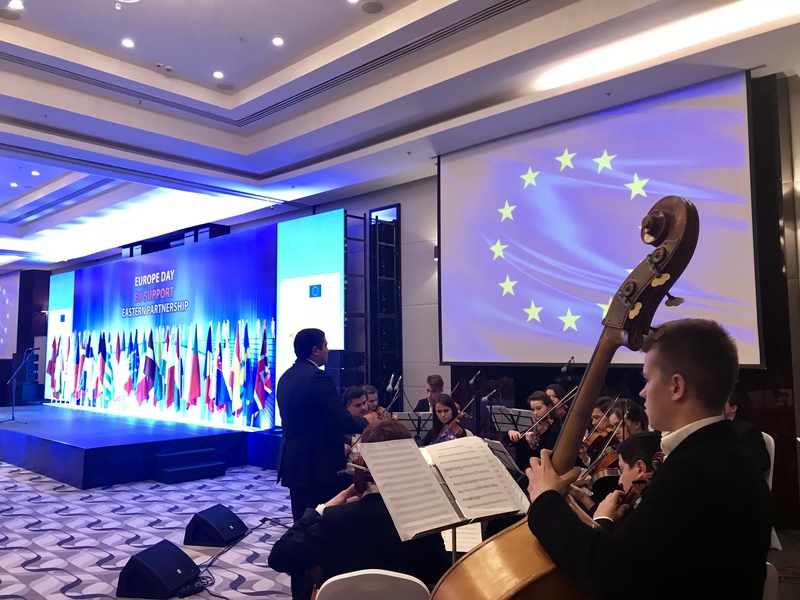 The number of participants is also constantly growing – about 40 current EU projects, 24 embassies of Eastern Partnership and EU member states, as well as EU projects implemented by 12 government agencies and ministries were presented.